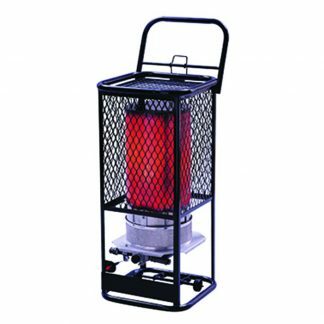 Ward’s Equipment Rental is proud to offer a Mr. Heater Portable Liquid Propane Heater for rental. 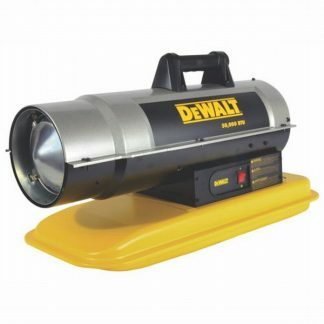 This radiant 125,000-BTU heater requires no electricity and provides 360 degrees of heat, all while operating at a much quieter volume than forced air heaters of a similar size. 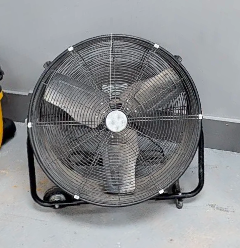 With factory installed features like a tip-over safety switch and a thermoelectric safety valve, the only thing you need to heat your space safely and efficiently for hours is a full propane tank. We offer a 30lb tank rental for $19.99 which includes the gas in the tank. 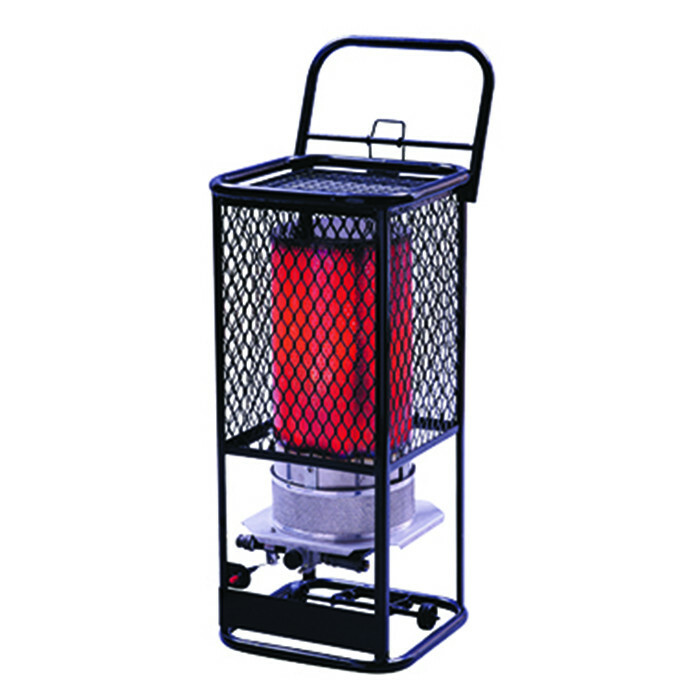 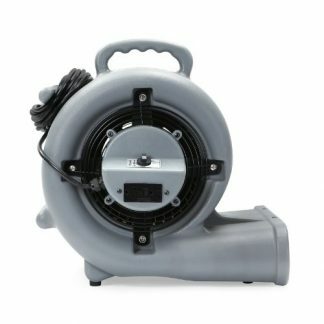 Just connect the tank to the supplied 10-ft. hose and regulator, then enjoy the quiet warmth of the MH125LP heater.